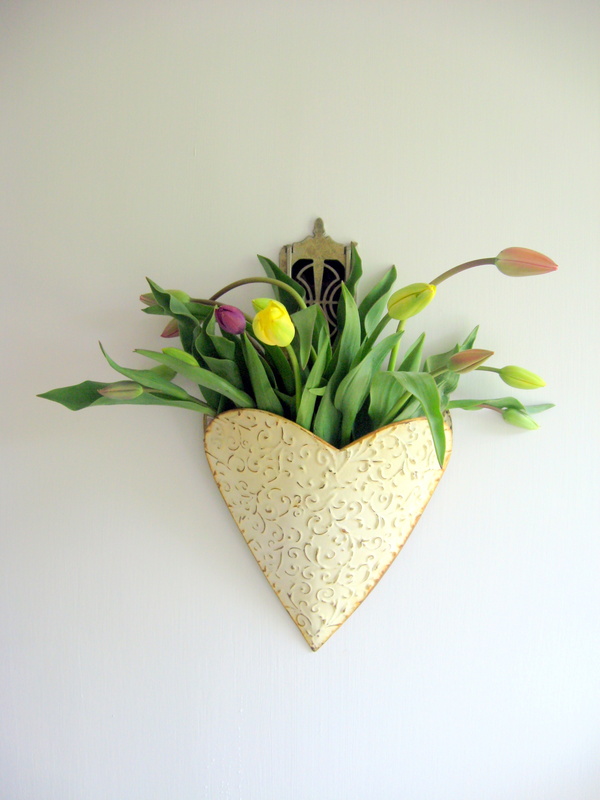 You can make this Welcome Door Decor that simply oozes Spring. It’s easy and takes about 10 minutes to assemble. Spark 3: How Do You Navigate Your Biggest Fears?